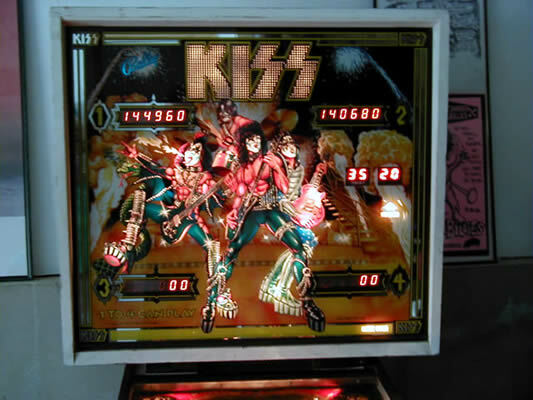 This is the one piece of KISS merchandise I always dreamed of owning. 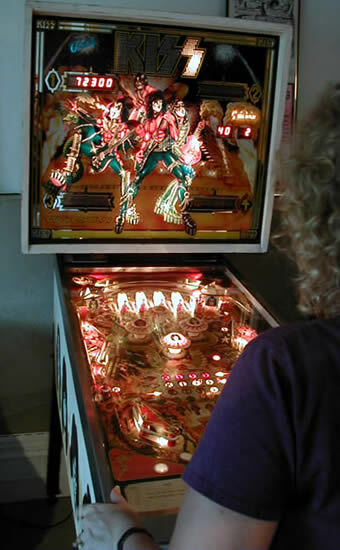 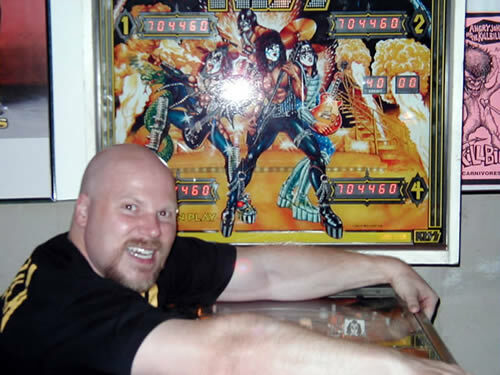 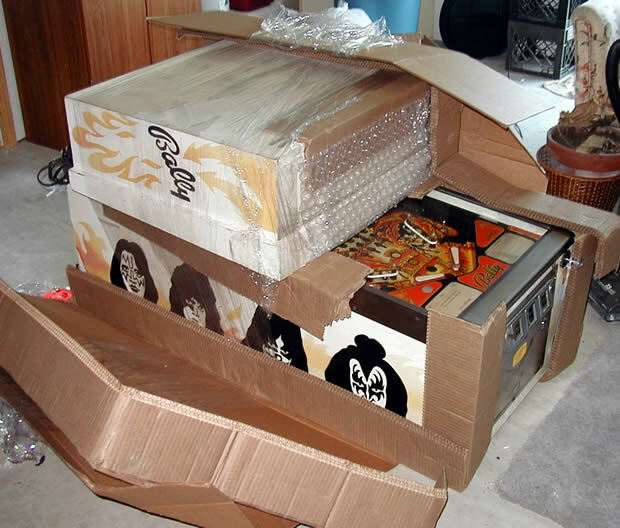 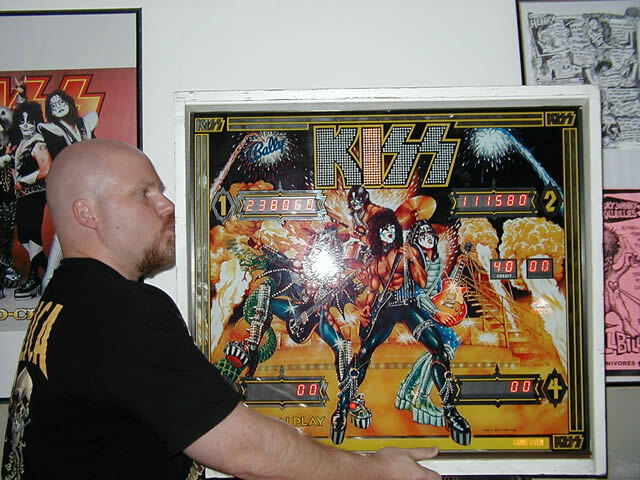 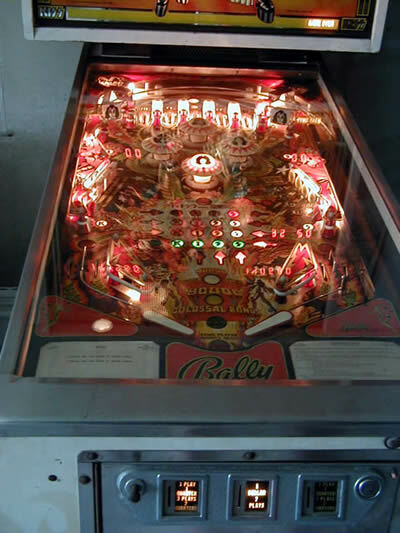 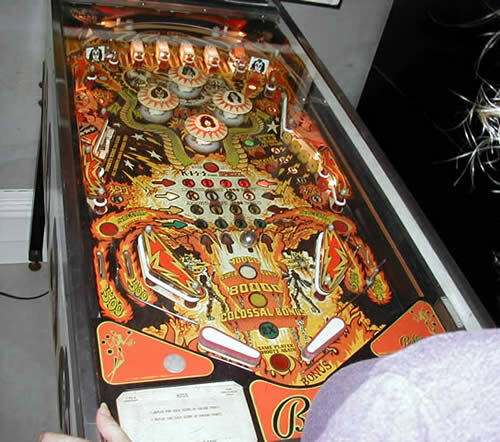 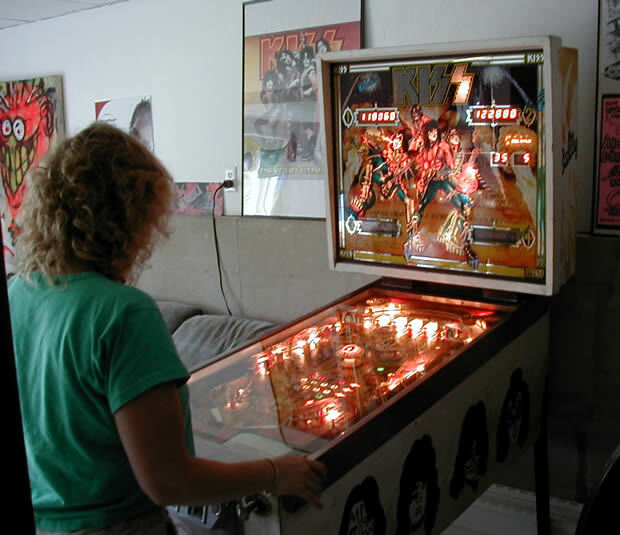 In July 2001, my dream came true as I acquired my very own original Bally 1978 KISS Pinball Machine. 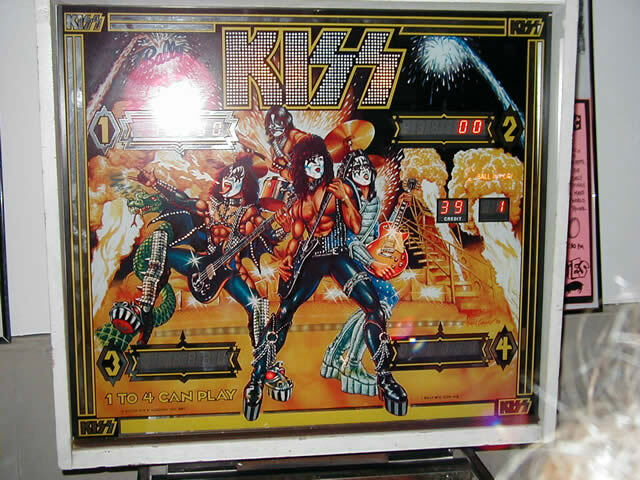 I get lots of questions about how to find a KISS Pinball Machine -- easiest way is eBay.